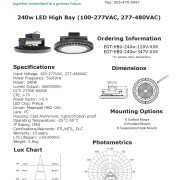 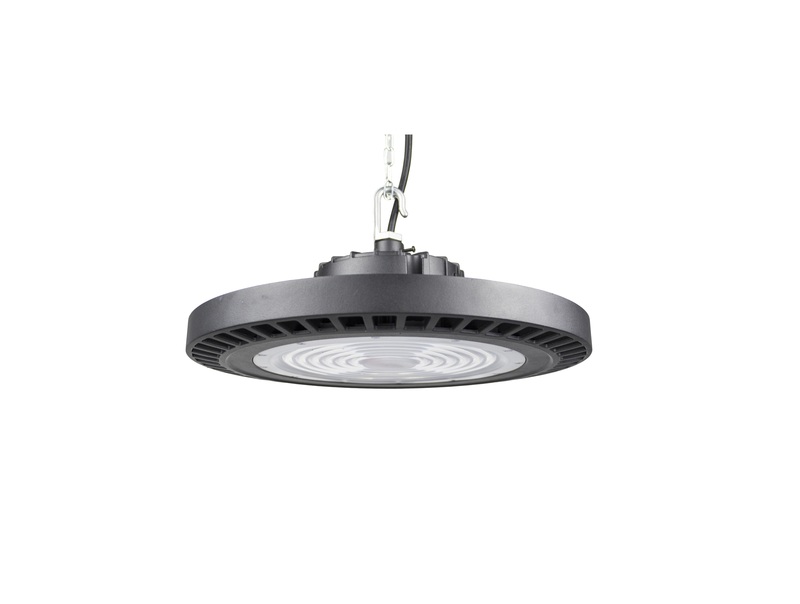 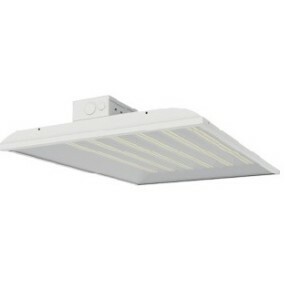 EnerGreen’s LED UFO Highbay is a high-output option ideal for warehouses, factories, barns, and more. 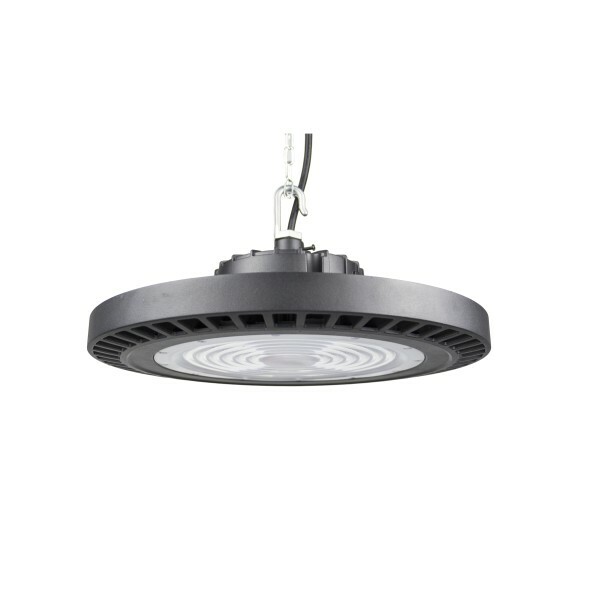 The 240w highbay gives out 36,000lm with a lifespan of 50,000hrs and a 10-year warranty. 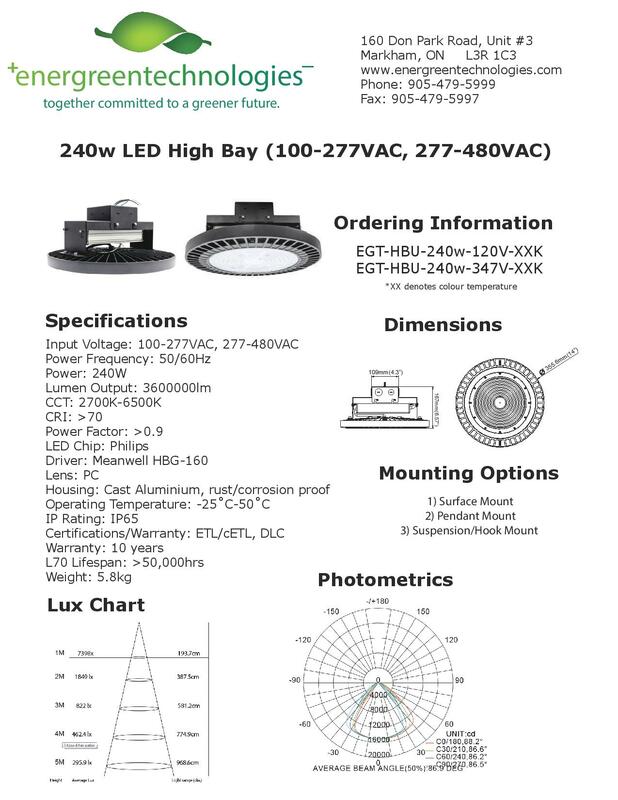 This DLC-listed item is available in both 100-277VAC and 249-525VAC.